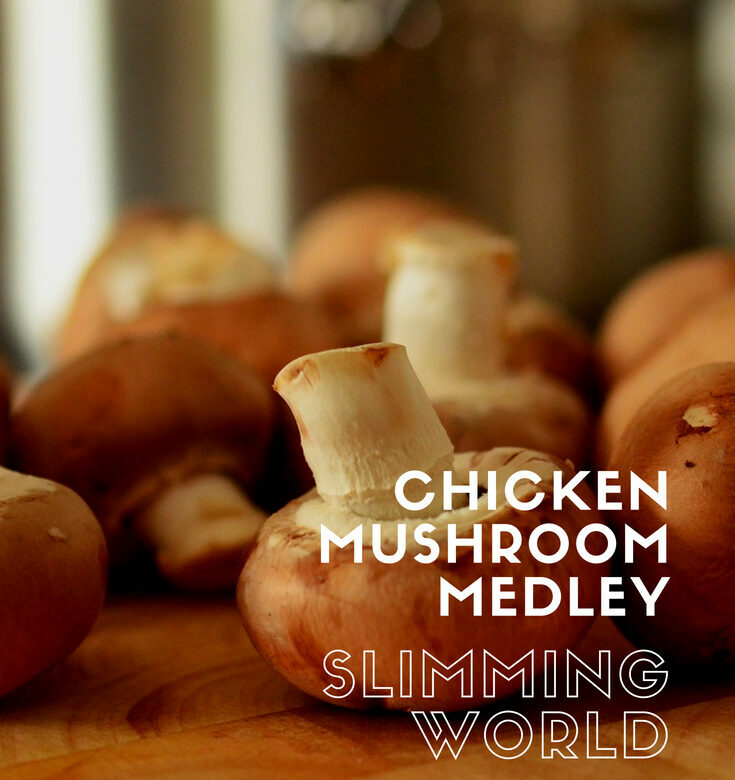 We’ve always got chicken and mushrooms in this house so this chicken mushroom medley is great for sticking in the slow cooker before we all rush off for the day. Place the onion, celery, mushrooms, chicken stock, and tomato purée in a saucepan and bring to the boil then simmer for 10 minutes. Spray a little low-calorie cooking spray into a frying pan and brown the chicken portions for 5 minutes, turning to ensure that they are evenly browned. Transfer to a slow-cooker and pour over the contents of the saucepan. Season well with salt and pepper and add the thyme sprigs. Turn the crockpot to high, cover and leave for 5 hours.